Laurie is CEO/Broker/Principle of Better Homes and Gardens Lifestyle Property Partners. She handles day to day operations along with training and mentoring agents. She was President in 2014 for the Pinehurst/Southern Pines Area Association Of Realtors (PSPAAR), serves on the NAR Social Media Advisory Board for 2016-2017 and NAR Multiple Listings Issues and Policies Committee 2017-2019. She has presented at Massachusetts Association of REALTORS®, Georgia Association of REALTORS®, Women’s Council Of REALTORS®, Inman Agent Reboot, RETechSouth, Inman Connect San Francisco and New York and participated as an Inman Connect Social Media Ambassador 2011-2013. 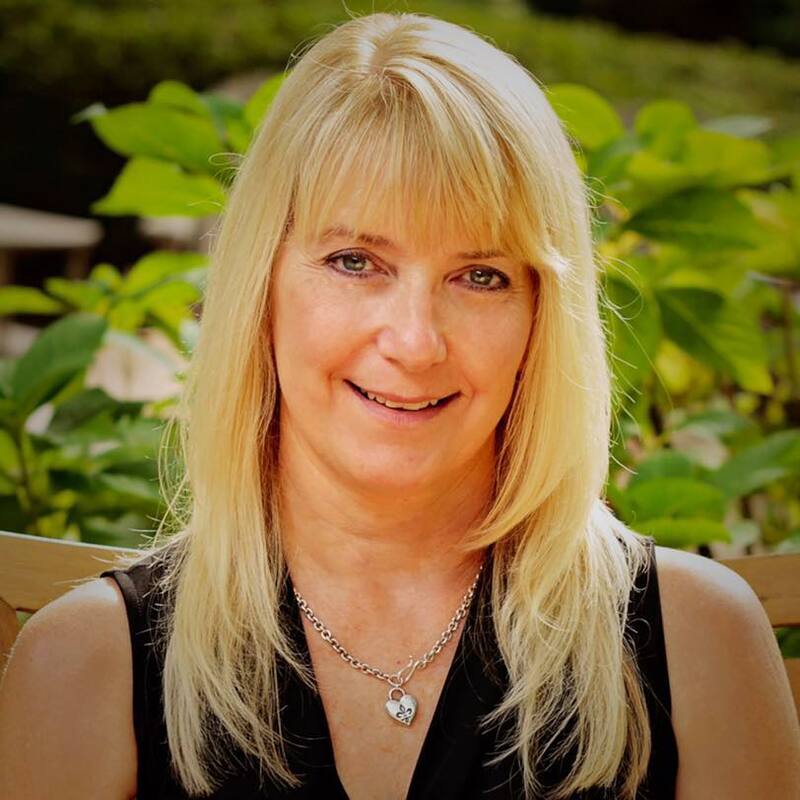 Finalist for the Inman Most Innovative Real Estate Agent 2013 and she was named the Inman News People’s Choice Innovator 2013, Inman News 100 Most Influential Leaders 2014, PSPAAR Realtor of the Year 2013, Swanepoel Power 200 – Top 20 Most Influential in Real Estate Social Media 2013-14 and 2014-15. And of course she is one of The Geeky Girls!